Jobo Designs | Letting the crafty creative juices flow. Knitting, spinning, crafting, dyeing, rabbits, sheep and more! 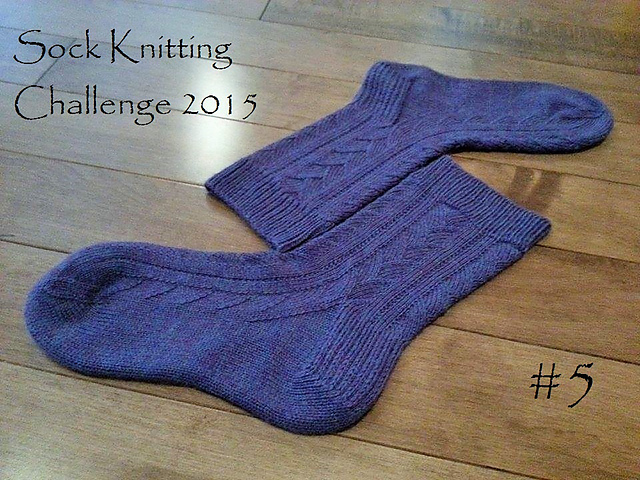 April was another busy month, but I still managed to finish another pair of completely plain socks. 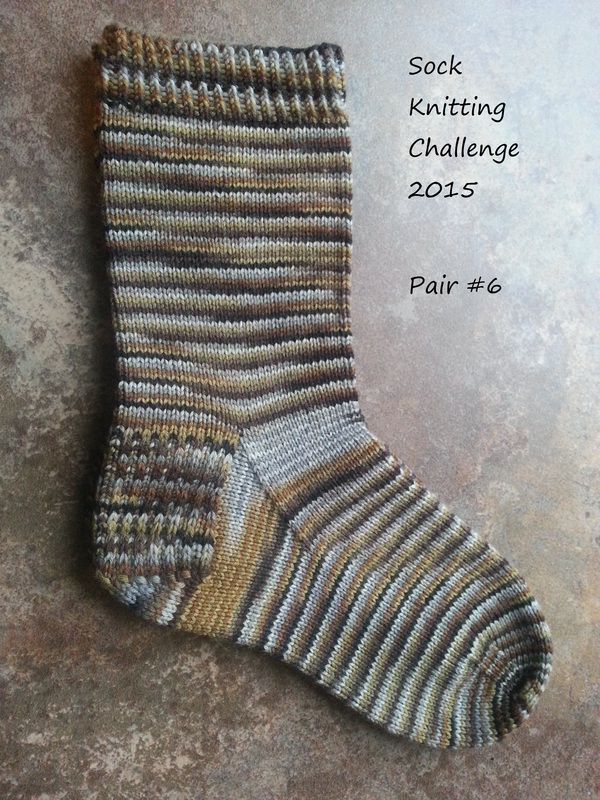 I've been following along with Heatherly Walker's year of socks with the group, but unfortunately my brain power has been limited due to lack of sleep. PLAIN SOCKS IT IS. 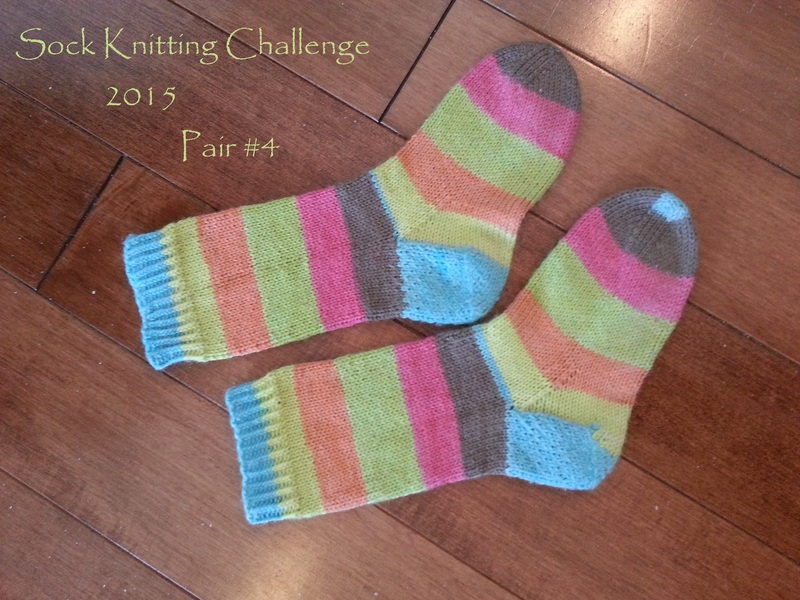 This time, I decided to work a pair in my own plain sock pattern. I've knit enough pairs of socks now that I don't really have to think. 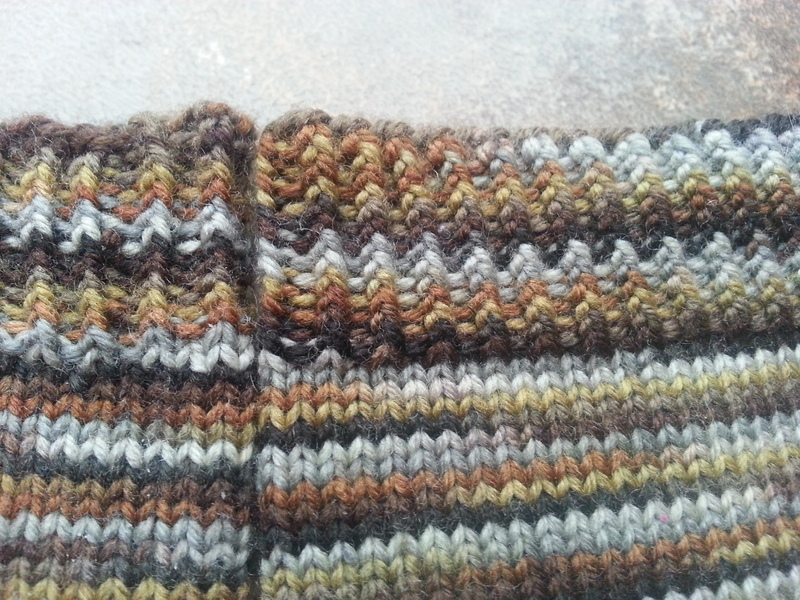 My favorite structure is top-down, twisted rib cuff, slipped stitch gusset heel, plain toes. I'm a simple gal. These fit well, are easy on the head, and make for excellent mindless knitting.